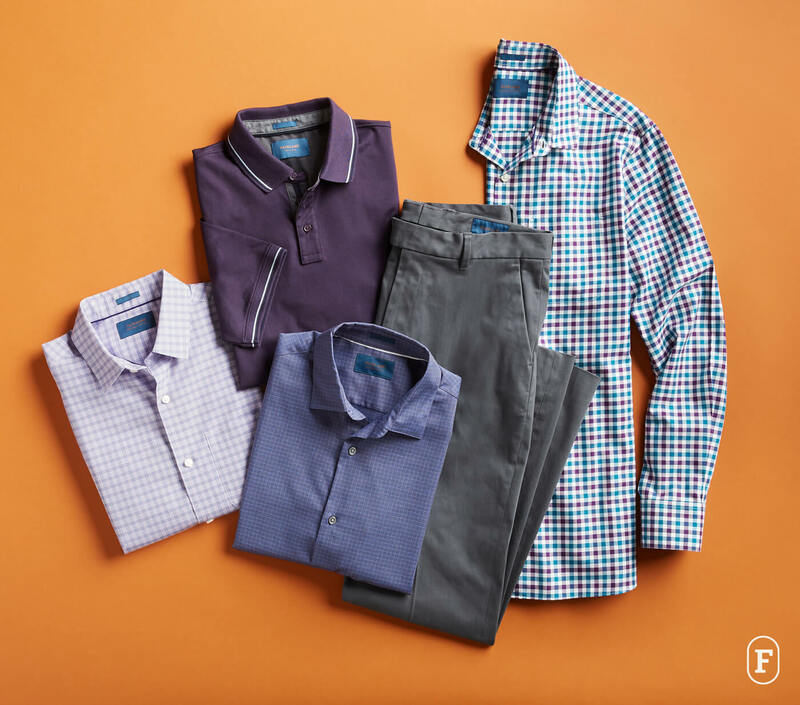 Fairlane is one of Stitch Fix’s exclusive brands for the cultivated man. If you’re looking for an easy-to-wear and polished 9-to-5 look, this is the one for you. Stylish but never staid, wear it to work or on a night out. Be the best-dressed in the room without going over the top. Featuring seasonal colors, polished prints and tailored fits—Fairlane is a contemporary take on the classics. 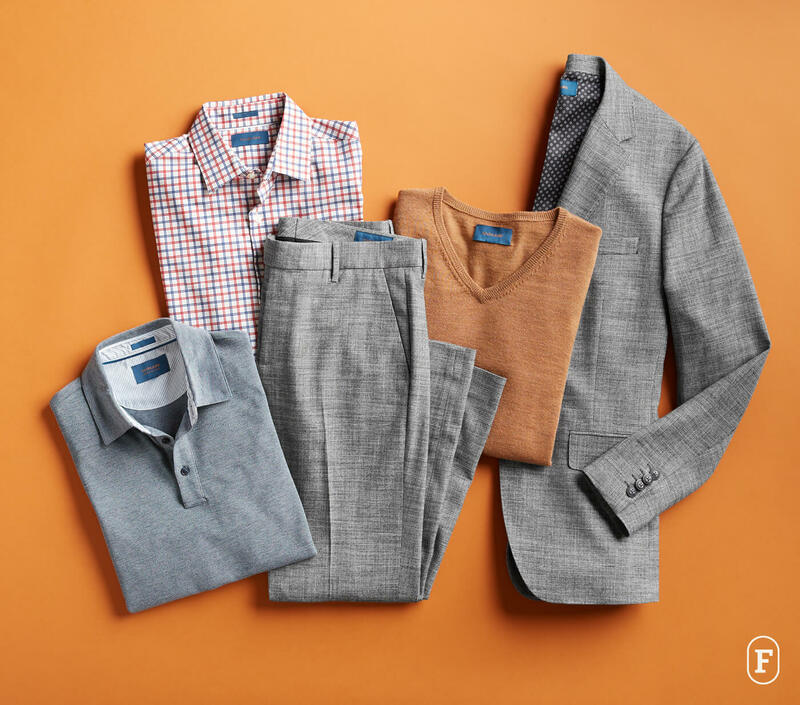 Meet Fairlane: Timeless pieces for the refined man. Traditional, but never stuffy. 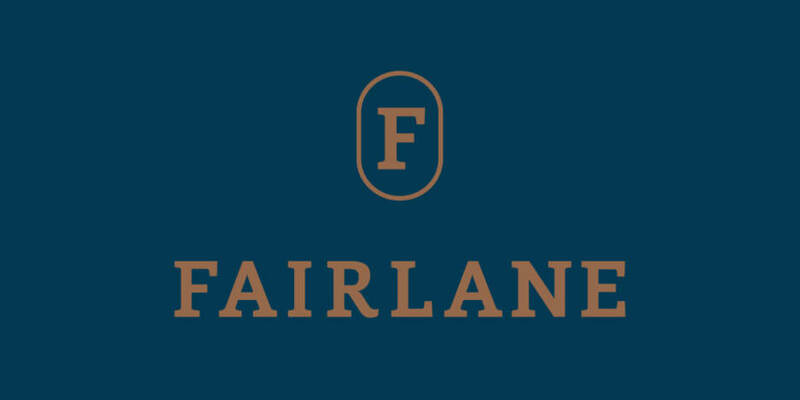 Fairlane is inspired by British layered styling that you can wear to work or to happy hour. It’s a subtle aesthetic that celebrates clean lines, traditional colors and understated prints. The results are a collection of polished wardrobe essentials. Available in slim and regular fits, these pieces are constructed with premium fabrics and fine detailing. Looking for something mature but not stuffy? Fairlane is there for you whether you’re dressing for the boardroom or brunch. In either case, you want to look good. The Fairlane man lives and breathes business casual, no matter the occasion. We know you’re busy, so every piece is designed to interchange with other styles so getting dressed is always easy. 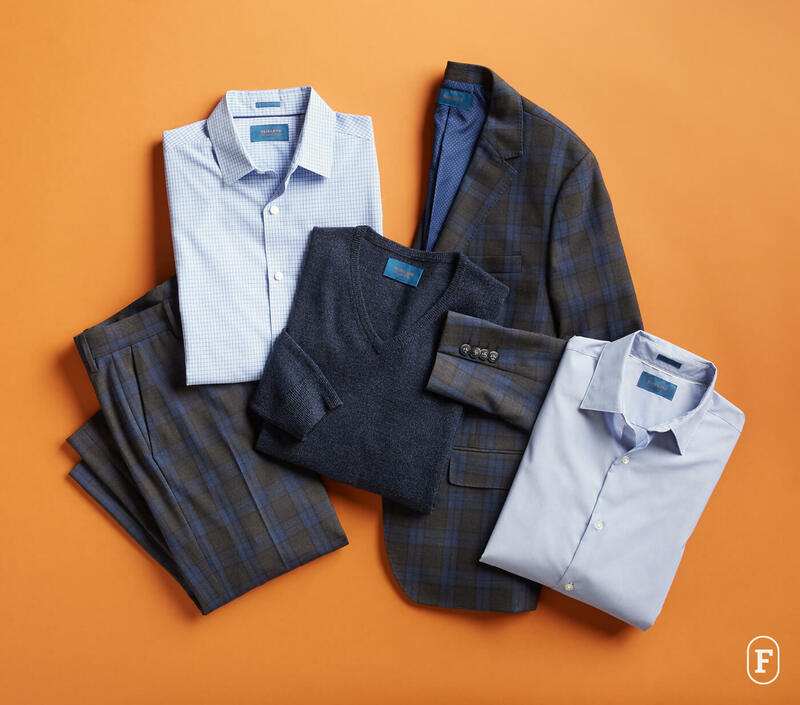 Fairlane is your source for elevated suiting, sweaters, shirts and polos and it’s only available through Stitch Fix. You’re just one Fix away. Let us know what you think in the comments below. Does Fairlane sound like the brand for you? Tell your Stylist to include it in your Fix.